Our topic over at The Debutante Ball today is "Guilty Pleasures." I had no trouble with the "pleasures" part, but the "guilt" part kind of threw me. Why feel guilty about a little self-indulgence? Okay, wait a second. In case you think I have no conscience at all, let me reassure you. I am capable of feeling guilt. Mostly over the major things -- you know, the stuff that hurts other people. Lying, cheating, stealing ... I would feel horribly guilty over any of that. Doing physical harm to anyone? Fuhgettaboutit. Cannot even contemplate it. But eating candy? Having a cocktail or three (with no driving involved)? Eating chips, appreciating a nice specimen of the male persuasion? 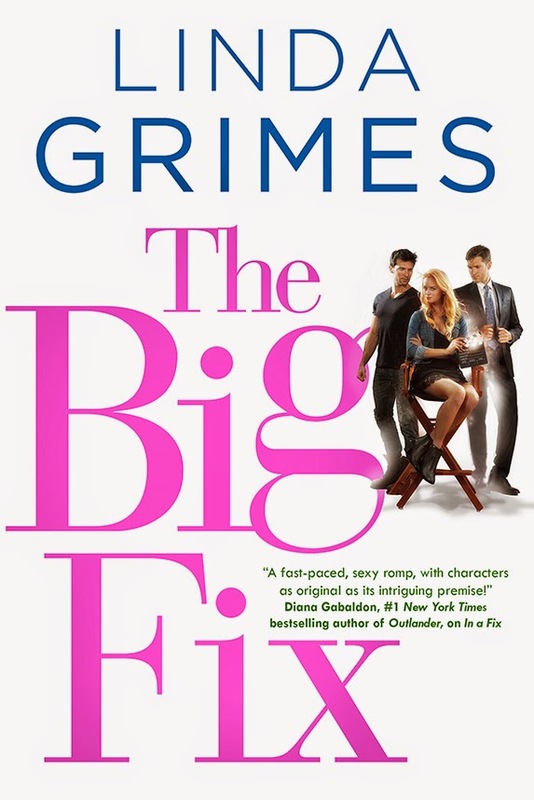 Reading a book that may not be classified as *cough* great literature? Well, I just don't happen to think there's anything especially guilt-worthy about it. How about you? What sets your inner angel yammering in your ear? P.S. My post at the Ball has pictures! 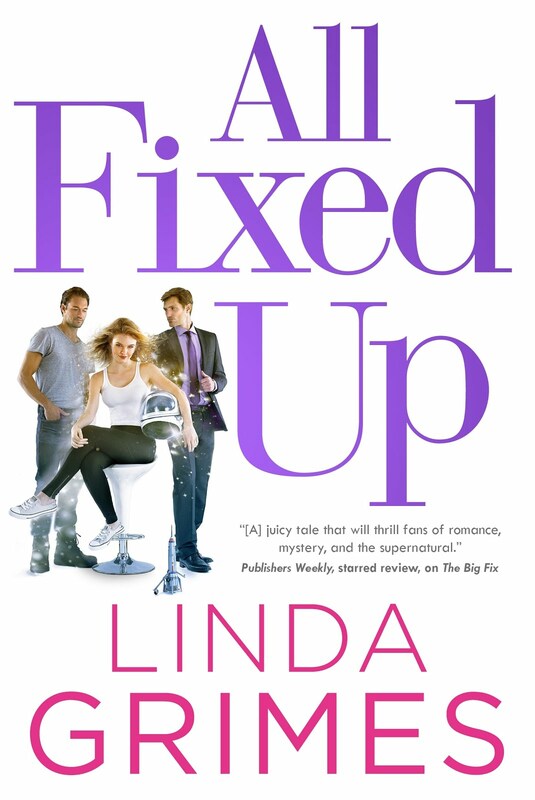 EDITED TO ADD: Looks like my wonderful publisher, Tor, is giving away free copies of In a Fix on GoodReads. Click here and enter (it's easy-peasy) for your chance to, yannoh, not pay for my book! guilty pleasures: reality TV, potato chips, sleeping in. yes, yes, and more yes! Now I'm going to look at your pictures! I don't have any guilty pleasures. I refuse to feel guilty about my pleasures and refuse to indulge in pleasures that would make me feel guilty. Oooh, Karen's answer is perfect. Don't think I can say it any better, so I won't even try. Oh, that's easy. It's the whole diet thing. I know I need to lose weight - for health if not for vanity (arthritic knees) - but I love to eat. I've spent my whole life either on a diet, just coming off a diet, or needing to start a diet. I have guilt over the big stuff like you, but sometimes because of the chips and candy too. I probably wouldn't if I didn't work out so much, but because of the hard work, those calories really burn on the way down. Not that it stops me at times, but I find it hard to enjoy them. I need to fix that...life's too short! I grew up Catholic...loaded with guilt. LOL!